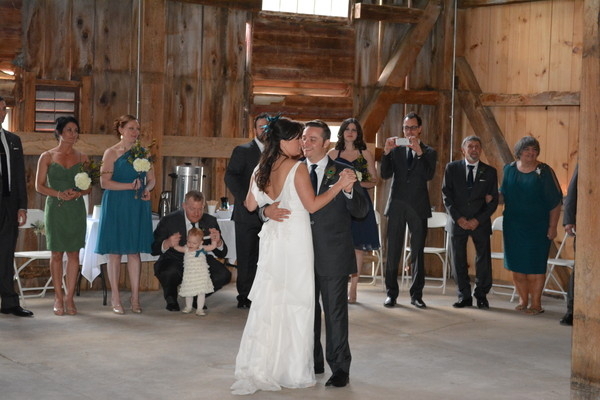 Mike Love Entertainment DJ Service is a Full Time Professional Wedding DJ Service catering to the York, Dauphin, Adams, Cumberland, Franklin and Lancaster County PA areas. We also serve the Northern Maryland region and have traveled as far as Cocoa Beach, Florida upon request to provide musical entertainment and DJ services thanks to our music industry affiliations and national exposure. 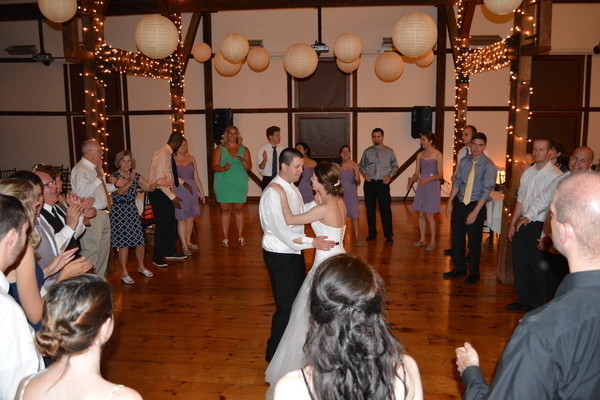 Our wedding djs have over 60 years of combined experience. My goal is to provide for you the most memorable, dependable and enjoyment filled event for your wedding or party function with my unique and professional DJ services. Your wedding is one of the biggest days of your life and you deserve nothing but the best…you need a professional DJ to be a class act with experience, knowledge, versatility and passion…a DJ that will take care of all of the details and make your day stress free. Mike Love Entertainment LLC is all of these things and more and we can provide many referrals or testimonials to back it up. 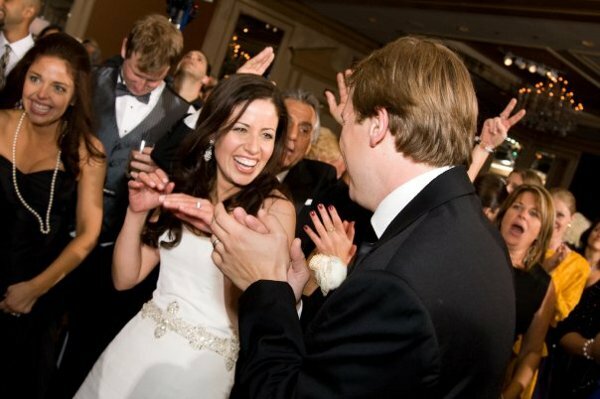 Not only am I considered a Wedding DJ expert, having provided DJ services at more than 500 wedding receptions since 1987, I have an equal amount of experience performing as a DJ and emcee at Corporate and Holiday Party Events, Fundraisers, School Dances, Class Reunions, Birthday/Anniversary Parties and as an Event Planner. No two Wedding Receptions or parties are the same…this kind of experience as a DJ is invaluable when relying on the success of your event. 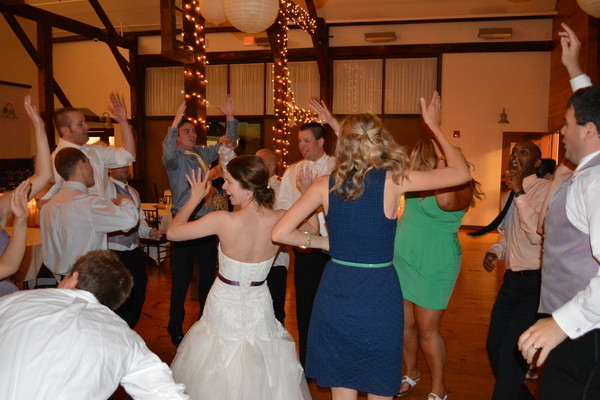 Everything that you’re looking for in a Wedding DJ, Party Host, Crowd Motivator, Emcee and Entertainer, I will provide. All of your party planning tools can be found right here on my website by accessing Wedding Party and Event Planning Forms, Music Request and Song Database, DJ Prices and Rates, Wedding Industry tips, news and more! If you’ve set the date…don’t wait! Book Mike Love Entertainment before it’s too late! Call or email today! Mike is the best DJ you will find in the York area! I have used him for numerous birthday parties, fundraisers, company parties, and sports banquets. He is up to date on all of the latest music for the teenage crowd and knows exactly what to play for every age group to get a large crowd to the dance floor! I would 100% recommend him for any type of party you have planned! So happy that I have this opportunity to sing the praises of the quintessential DJ in Central PA and surrounding areas, Mike Love. I have had the pleasure of seeing and hearing Mike Love DJ at many different events, ie. ; private party's, night clubs and of course, weddings. I say seeing him DJ because Mike Love is quite the entertainer, he adds so much to any event. He brings the fun and makes you want to join in it! Mike Love is very professional and makes sure that every request you may have for your wedding/event is met. My husbands family is Greek and Mike made them feel right at home at our wedding by playing some traditional Greek music, they loved it! In addition to my wedding, I have been hiring Mike Love for an annual event that I host at my church. Each year, a few months before the event, my guests ask if Mike Love will be DJ-ing again, they know that they're in for a great evening! Mike has been known to perform one of his many skits, in costume, upon request and if you're lucky, he just might teach you and your guests a few dance steps! 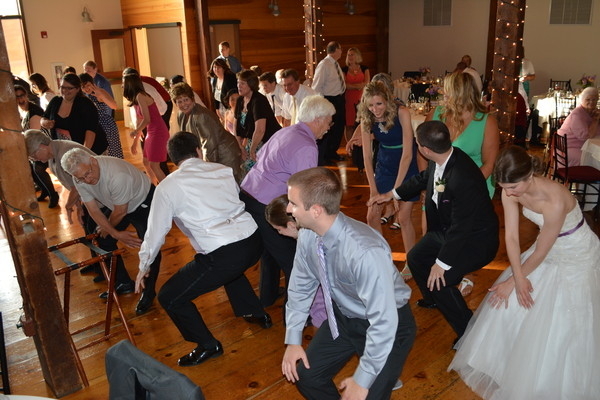 Hiring Mike Love for your wedding will only add to the many memories you will make on that special day!